JOOF Editions Vol. 2 arrives, as it's maker intended, as a 4hr long unbroken mix journey. Underscoring, no end the popularity of its mixer-in-chief, JOOF Editions Vol. 1 debuted at #2 on Beatport's all-genres chart - a landmark achievement for a trenchantly underground release. Now John brings all that accrued composition, compilation and DJ nous & knowledge to the creation of his second JOOF Editions. The mix compilation's mission is as simple as it is unflinching: to ring fence and fortify electronic music's underground through sounds that eschew stylistic commercialism... with prejudice! 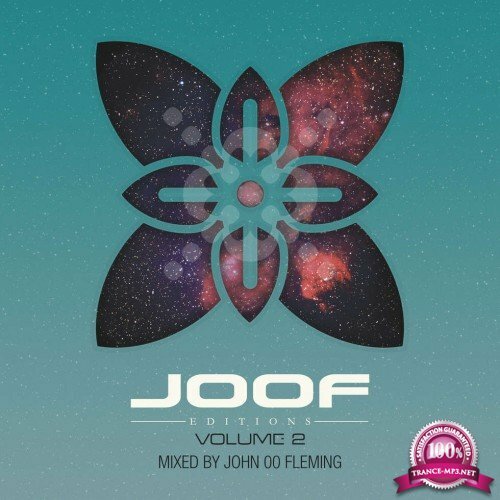 JOOF Editions is the brainchild of John 00 Fleming. His frustration at the current state of the dance scene has been no secret through his honest blogs.